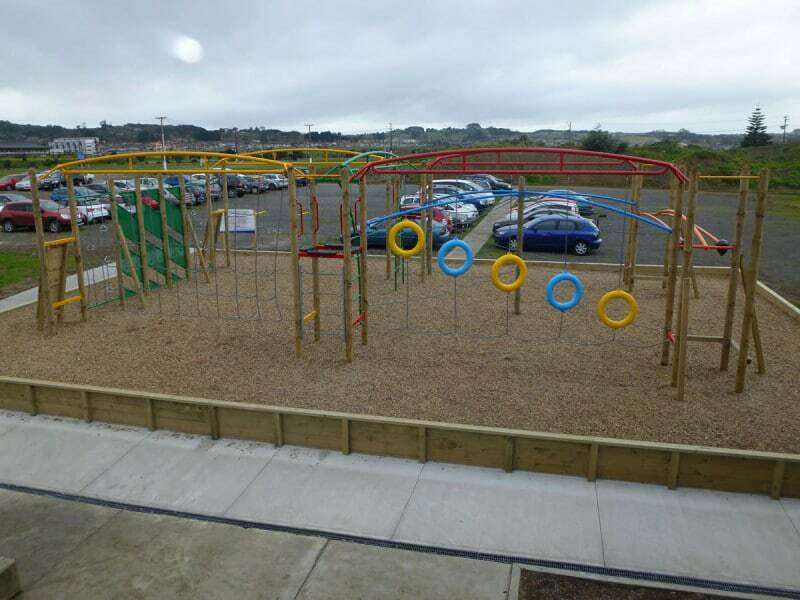 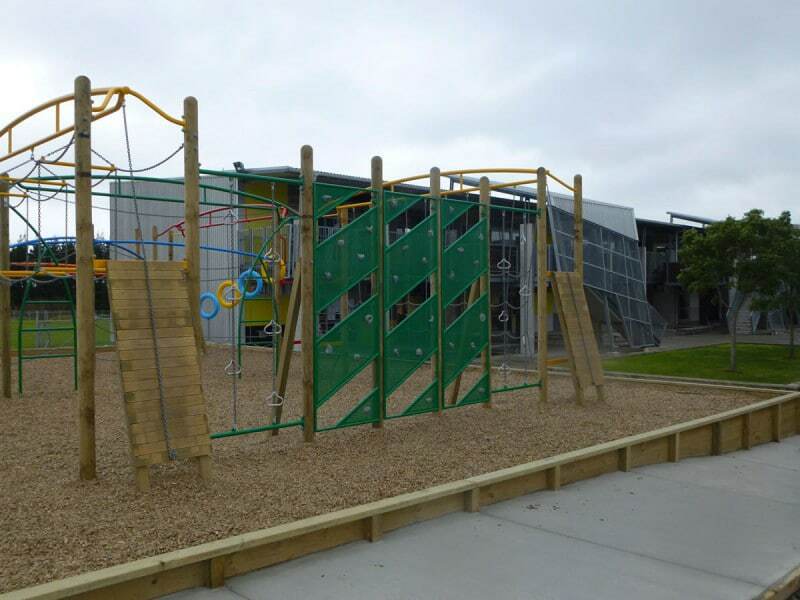 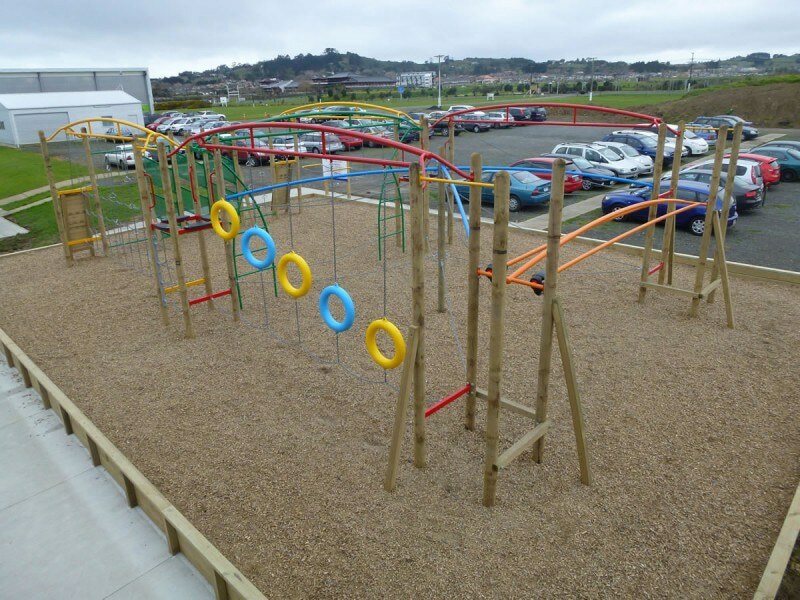 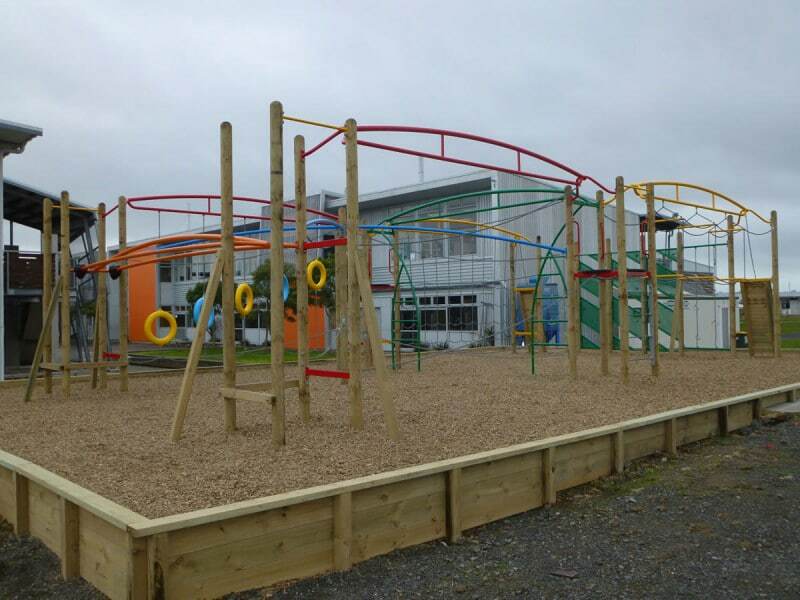 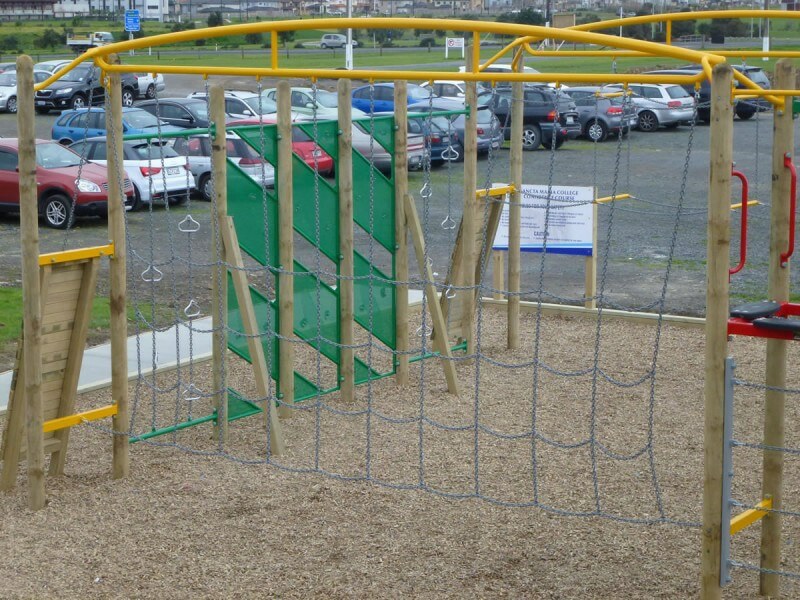 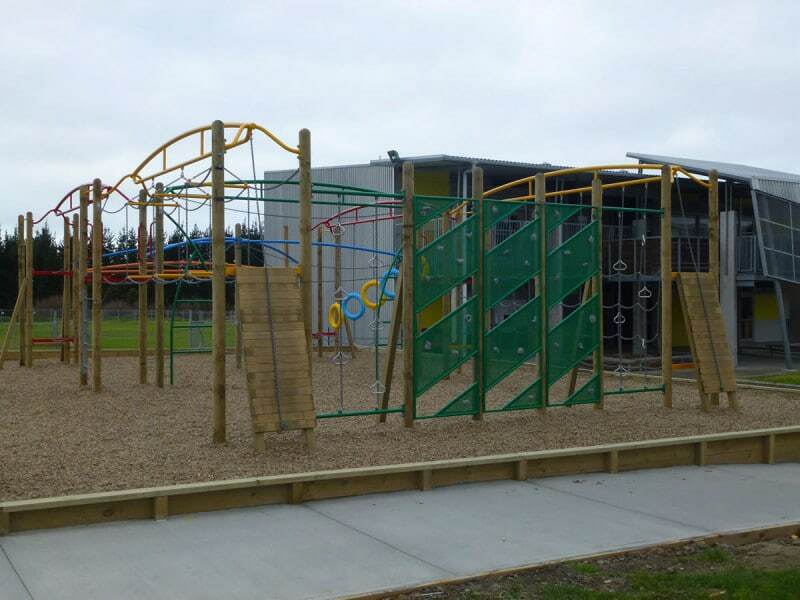 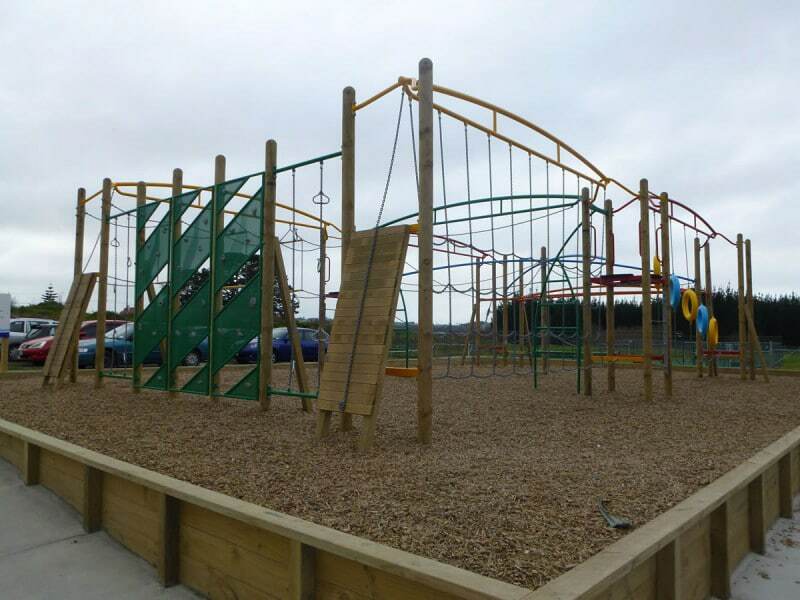 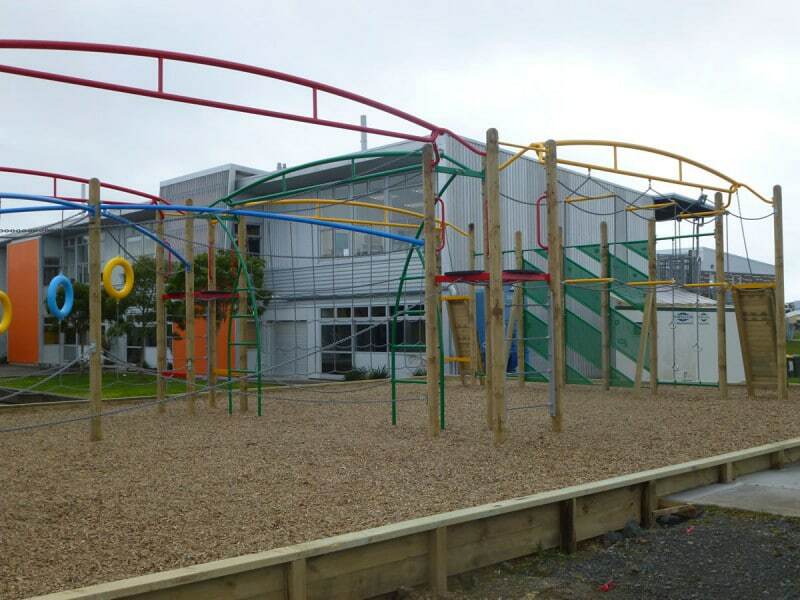 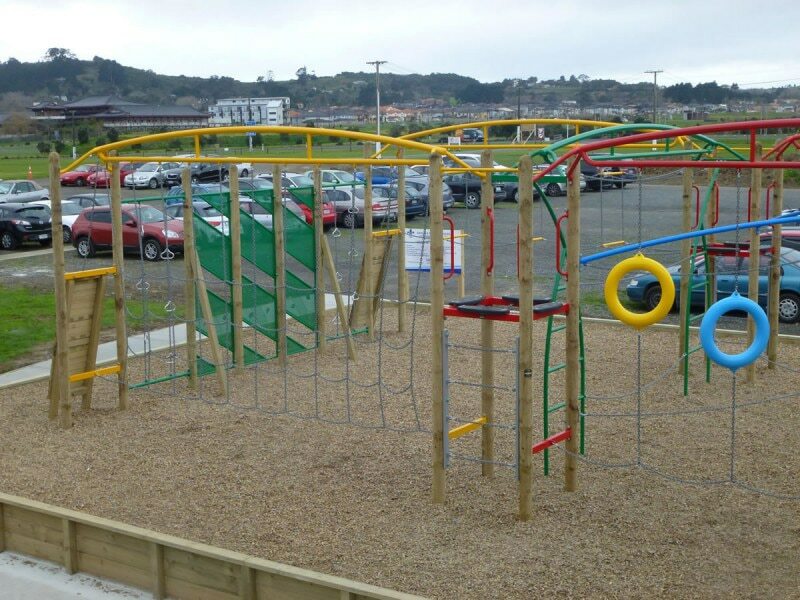 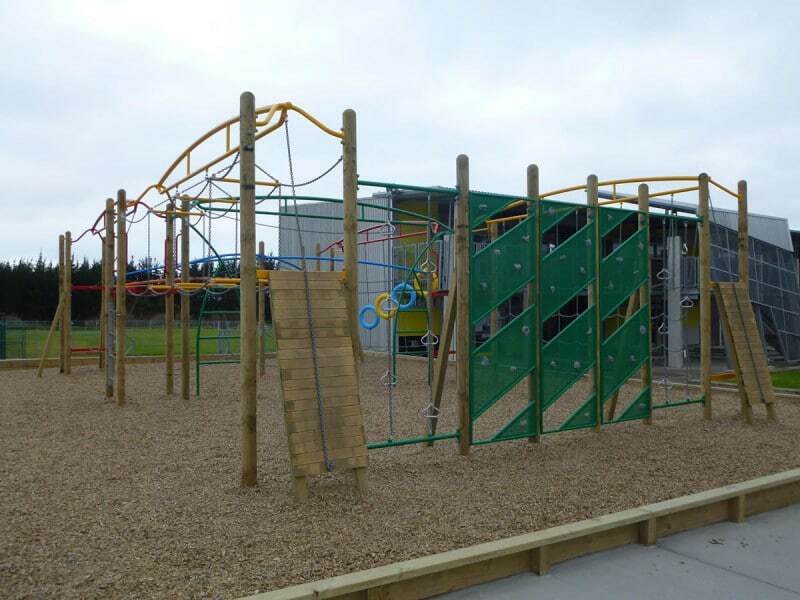 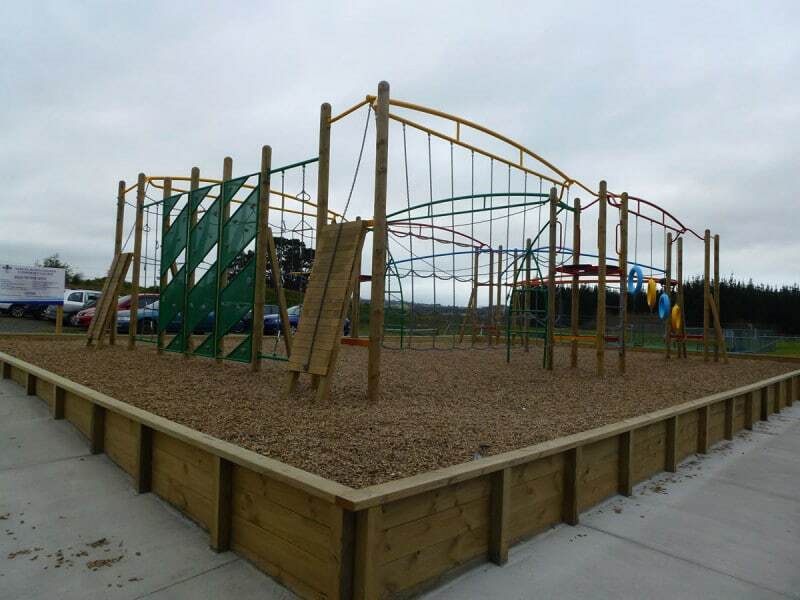 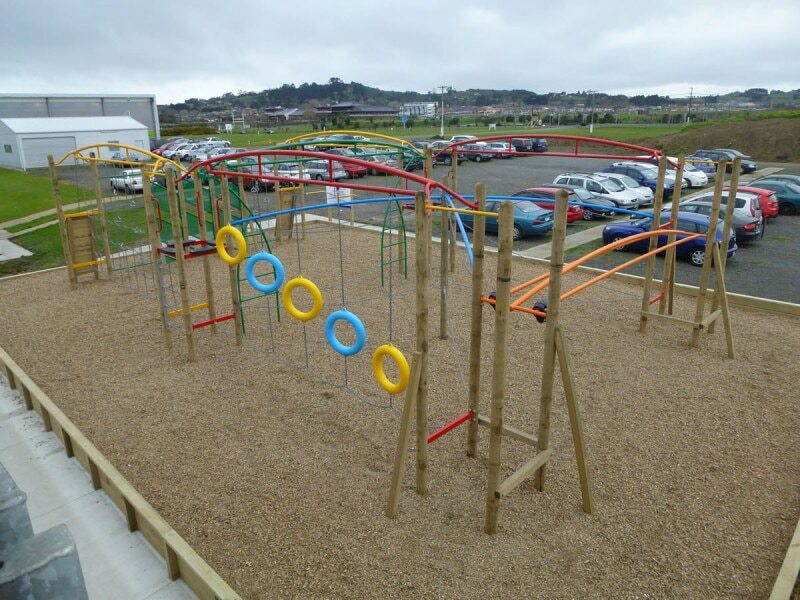 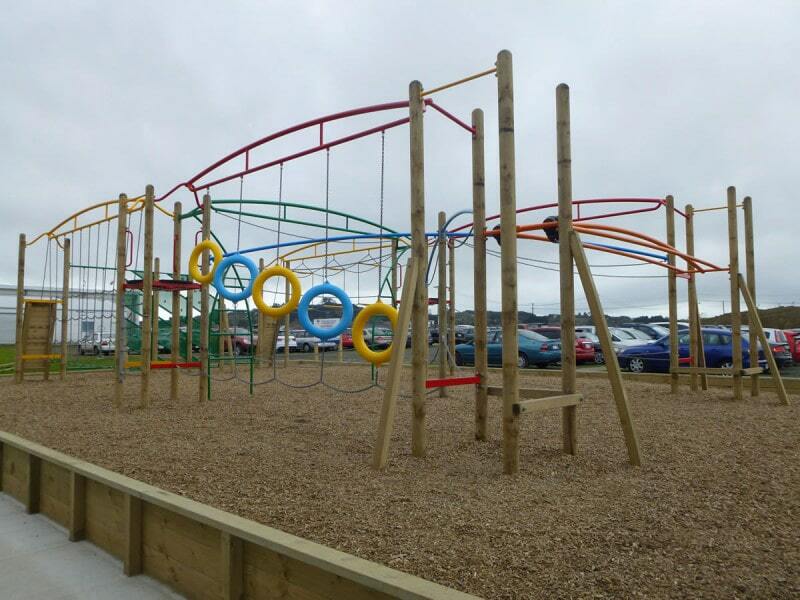 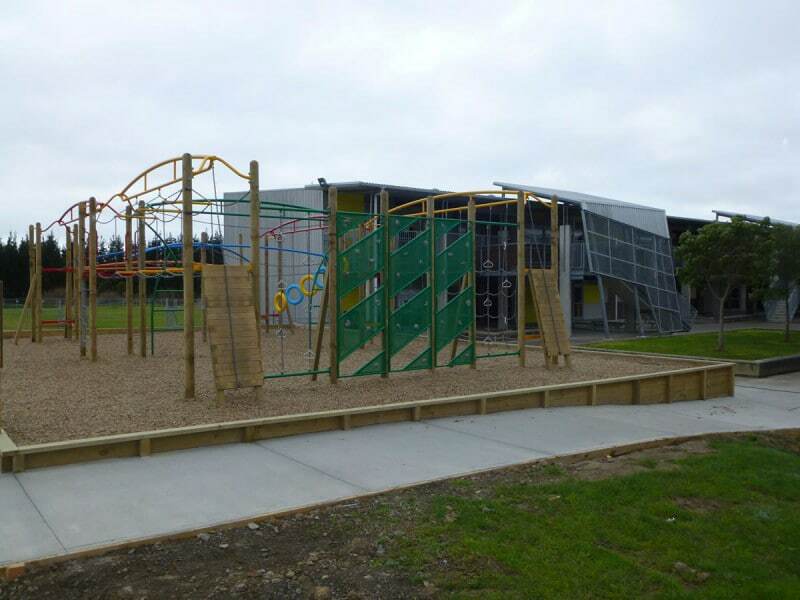 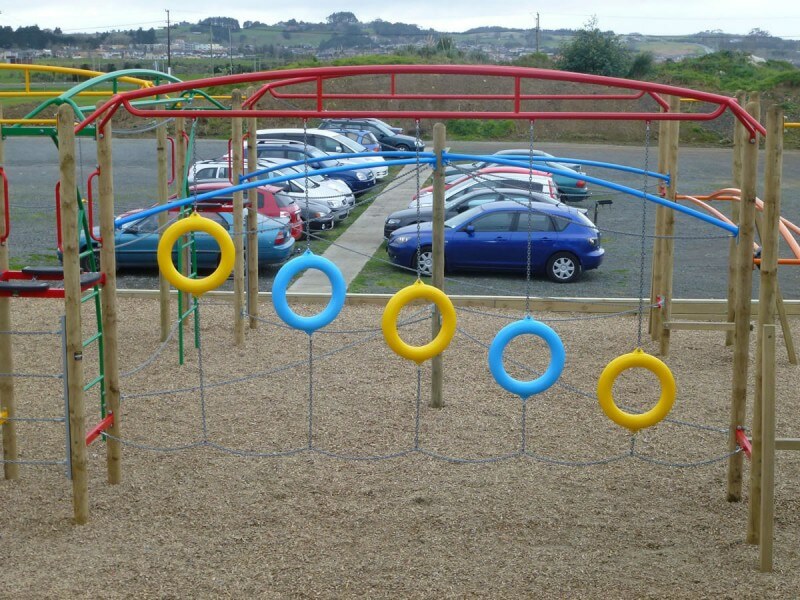 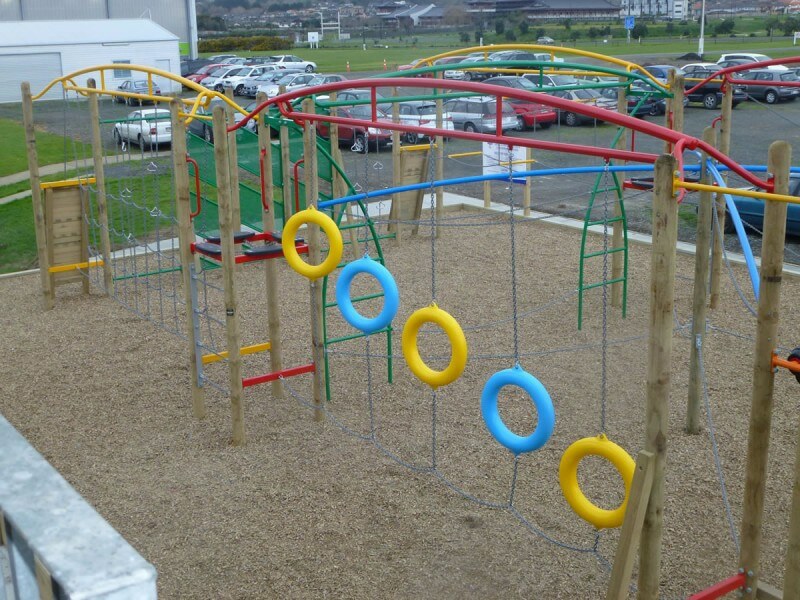 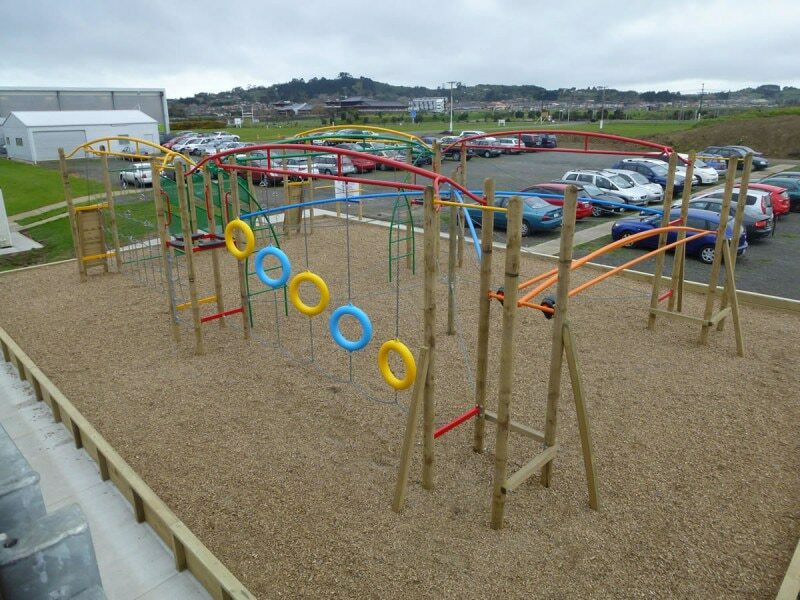 Sancta Maria College was looking to create an area of fun play and physical challenge for older students that wouldn’t be perceived as ‘kids stuff’ with the risk of becoming unpopular and unused. 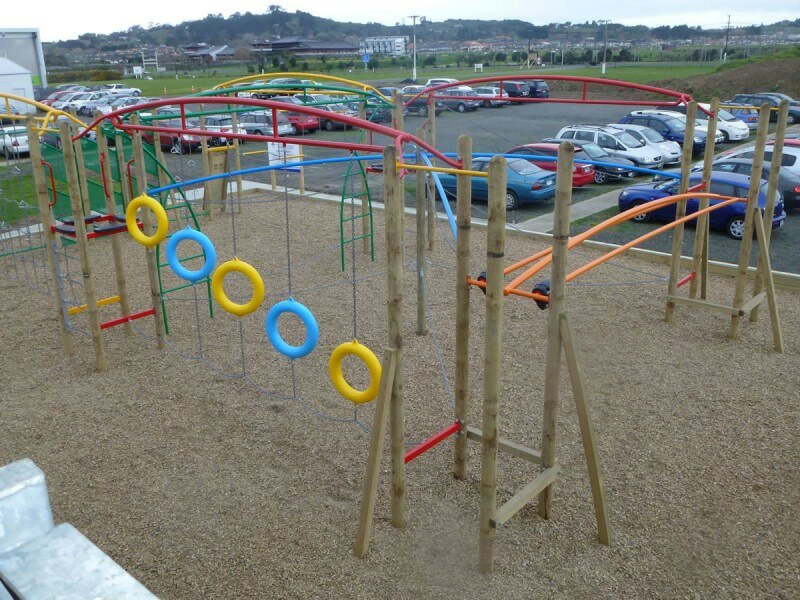 The College conducted its own research with students physically testing the equipment. 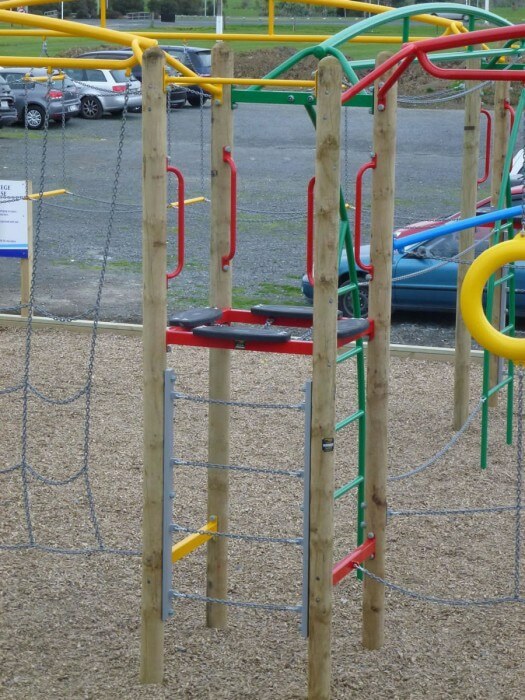 Students found Xtreme Elite equipment to be the most testing and engaging, especially the Muscle Buster. 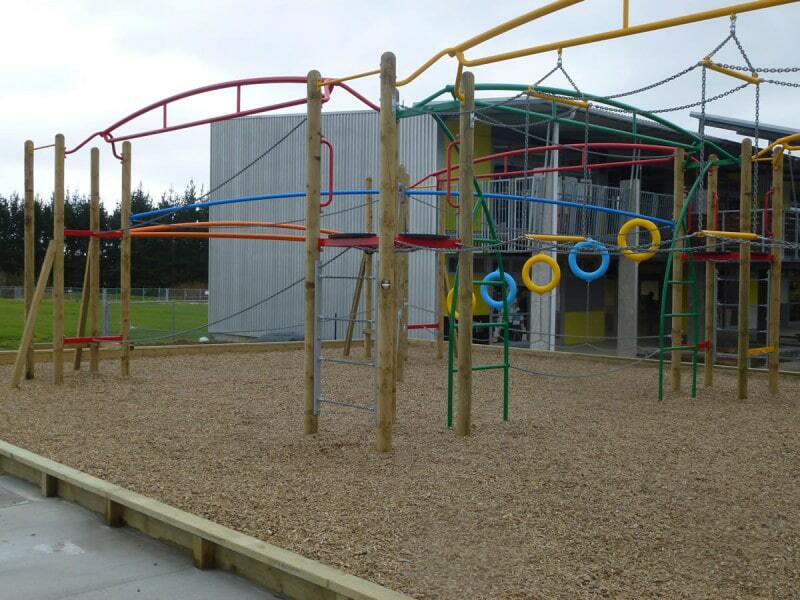 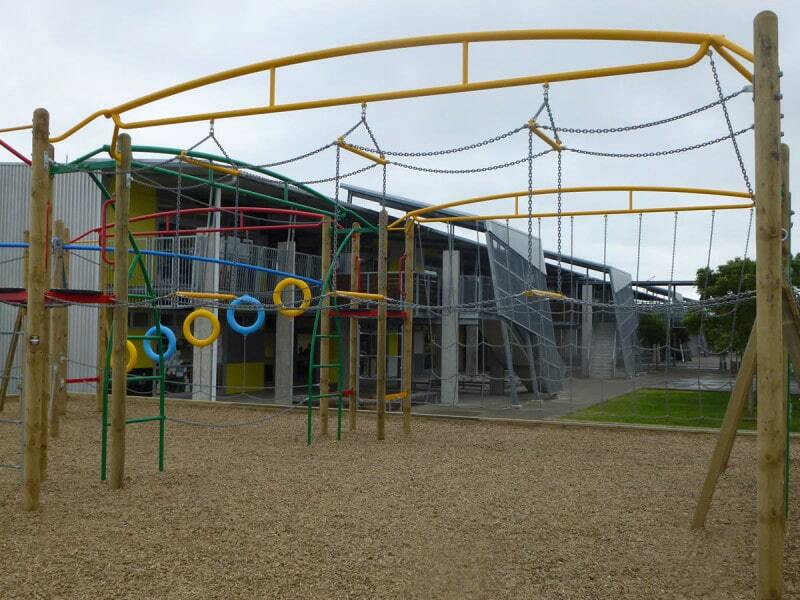 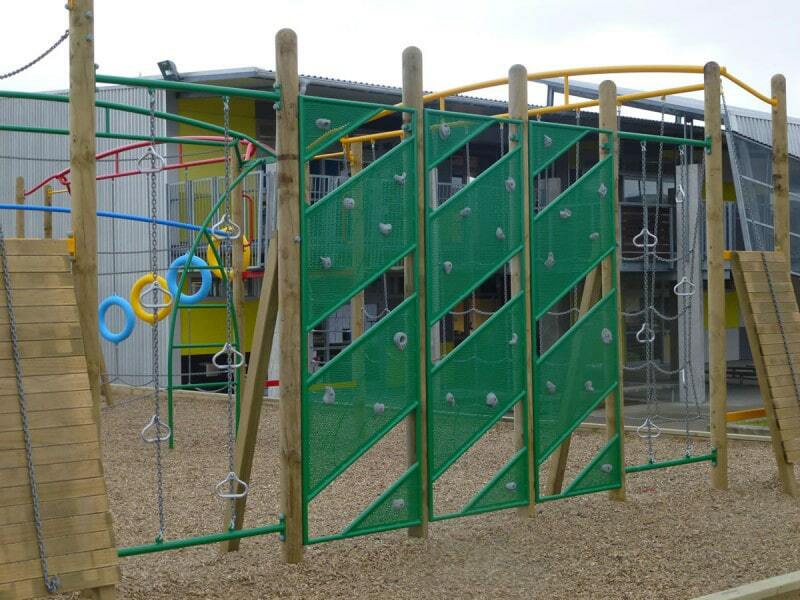 And for even greater challenge, the school requested customisation to increase heights.